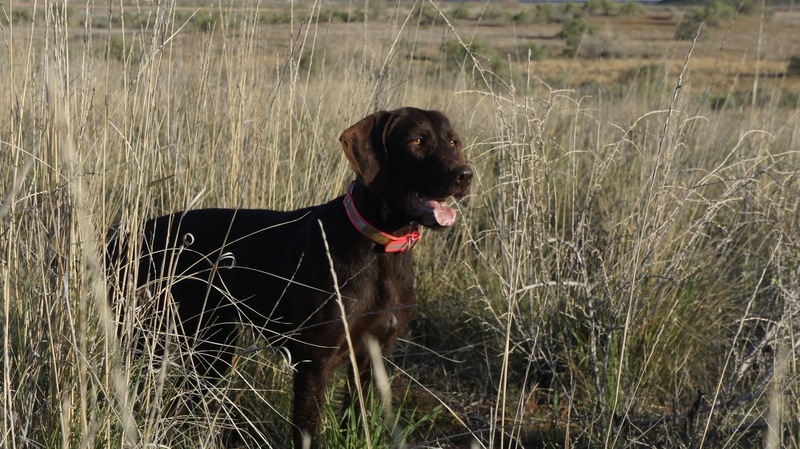 Welcome to the Wasatch Mountain chapter of the North American Versatile Hunting Dog Association (NAVHDA), serving Northern Utah and the surrounding area. NAVHDA is a nonprofit corporation whose purpose is to foster, promote, and improve the versatile hunting dog breeds in North America; to conserve game by using well trained reliable hunting dogs before and after the shot; and to aid in the prevention of cruelty to animals by discouraging nonselective and uncontrolled breeding, which produces unwanted and uncared for dogs. Our Mission is to help you as a dog owner fulfill your dogs potential through proper training. We have many years of experience within the chapter, knowledge from which you can draw from. We will strive to hold special training sessions by bringing in experts to help you with any questions you may have.